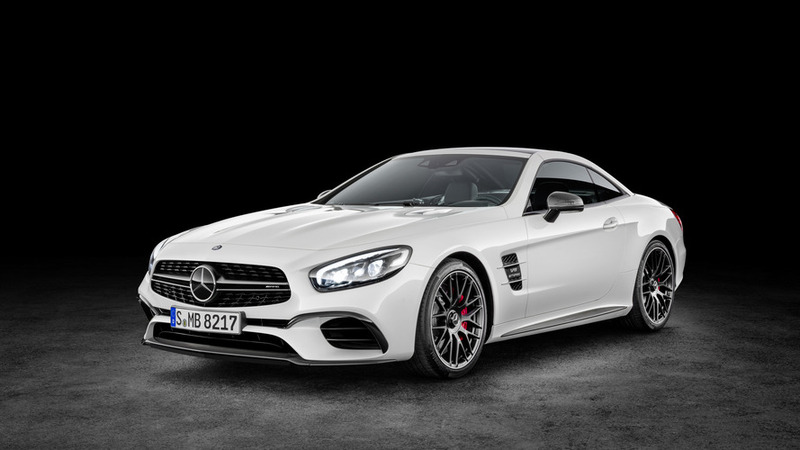 Looking slightly less awkward than its predecessor, the facelifted convertible has a new front fascia and a revised grille that is flanked by smaller headlights. 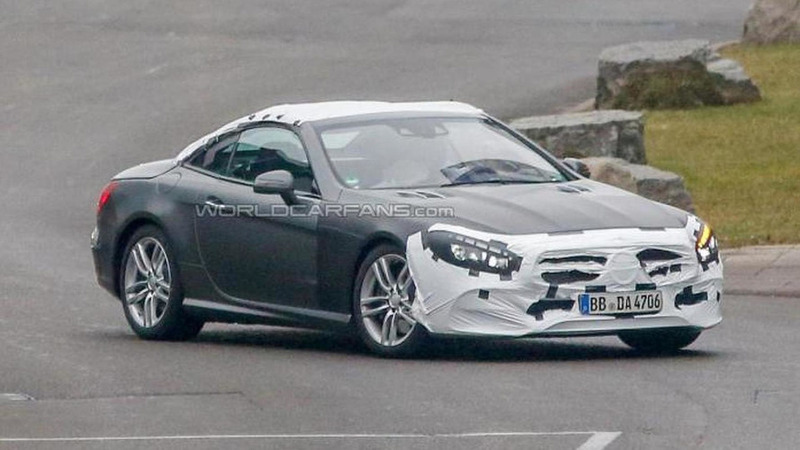 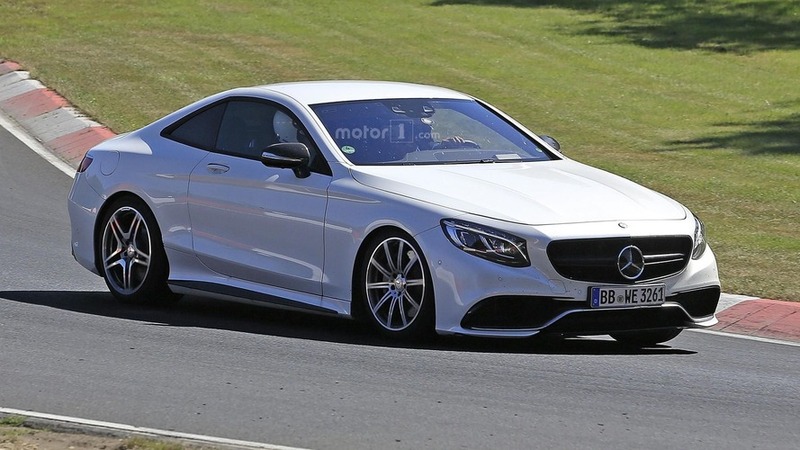 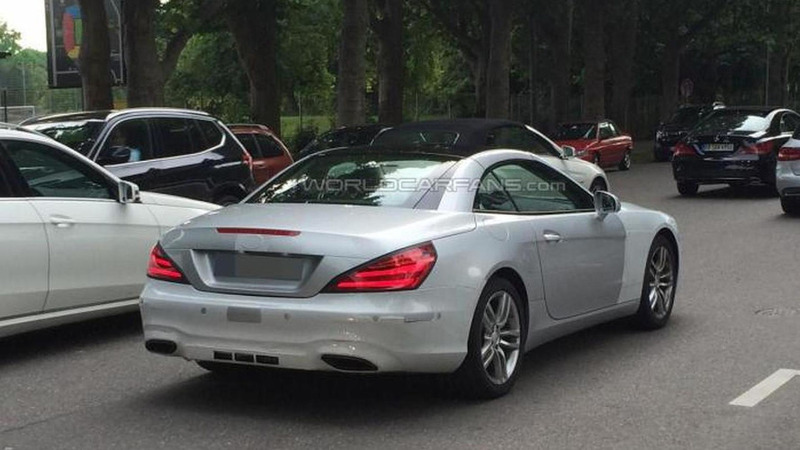 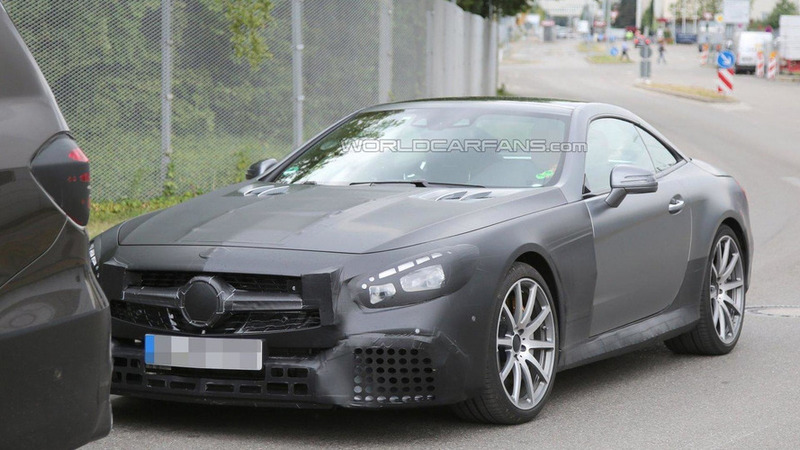 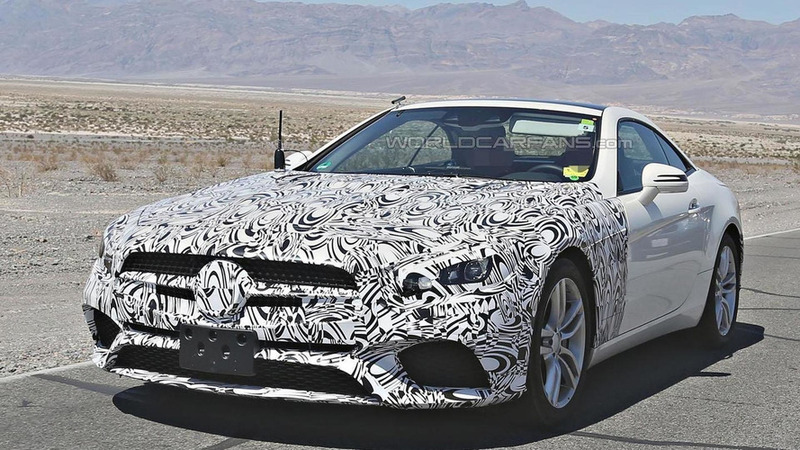 A partially camouflaged prototype of the 2016 Mercedes-Benz SL has been spied up close and personal near Stuttgart. 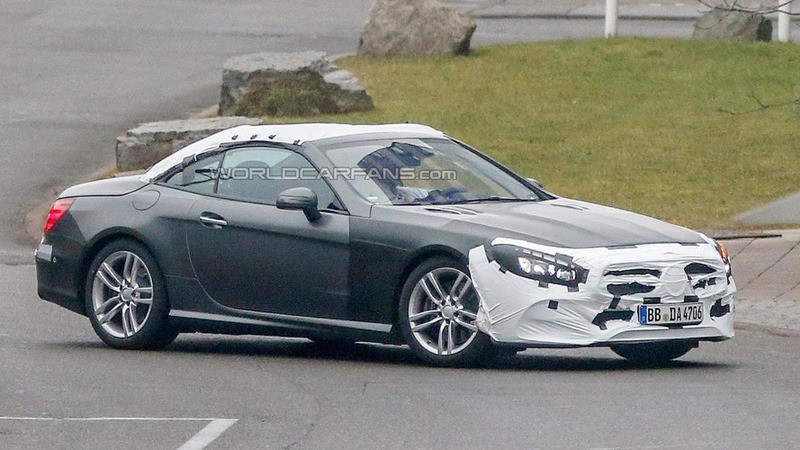 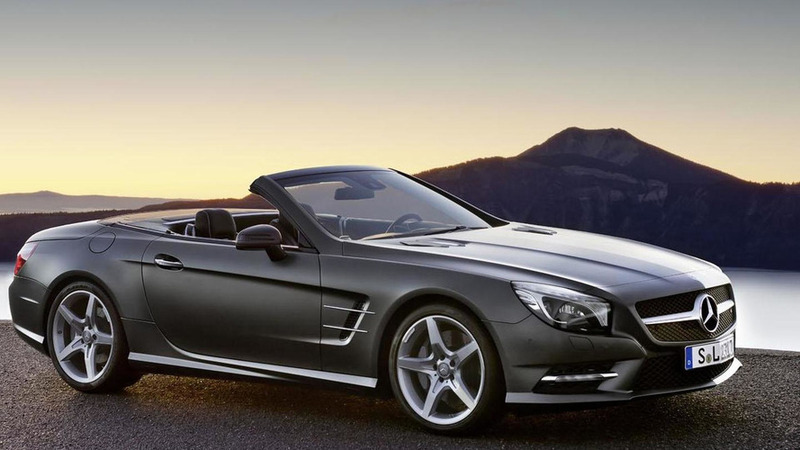 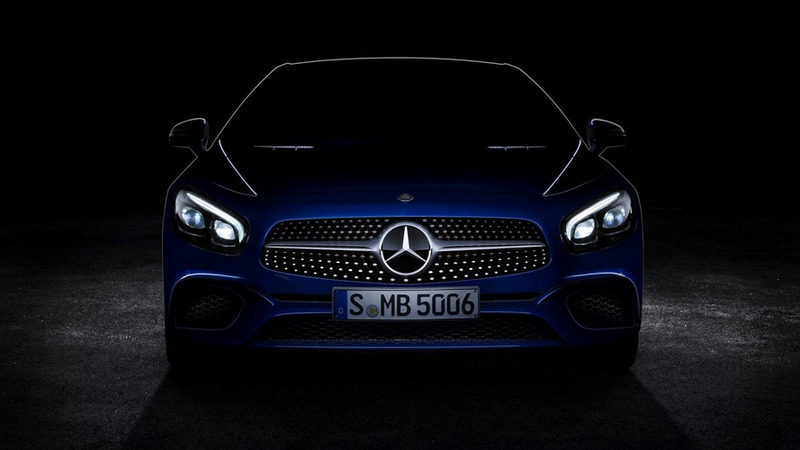 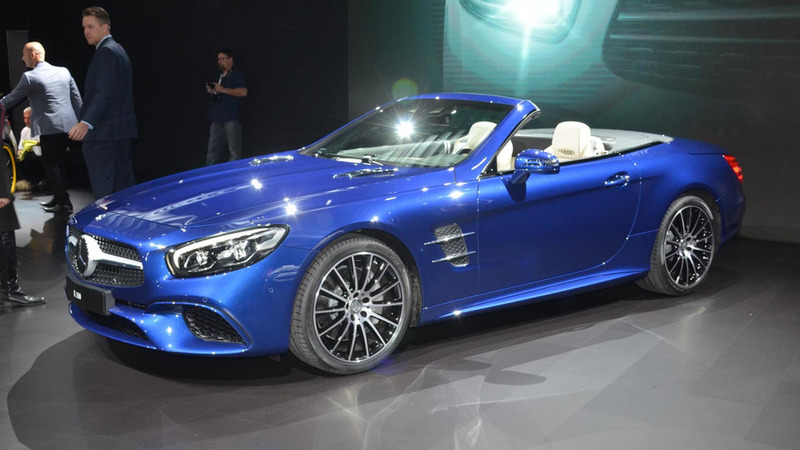 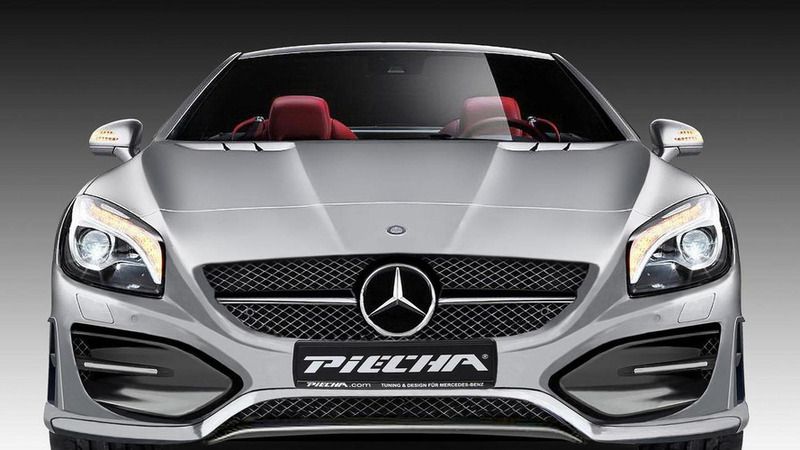 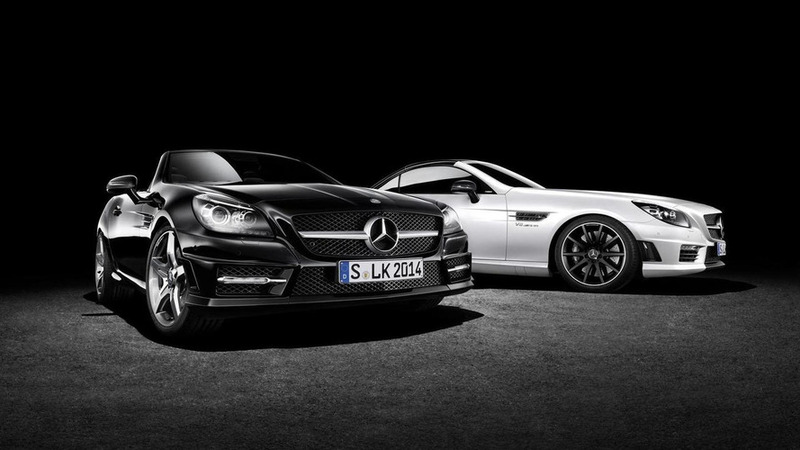 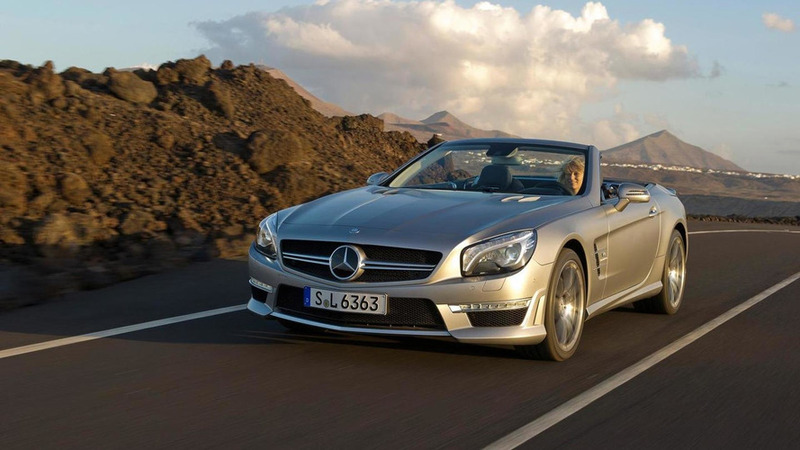 Our spies have sent us the first batch of images depicting the Mercedes-Benz SL facelift. 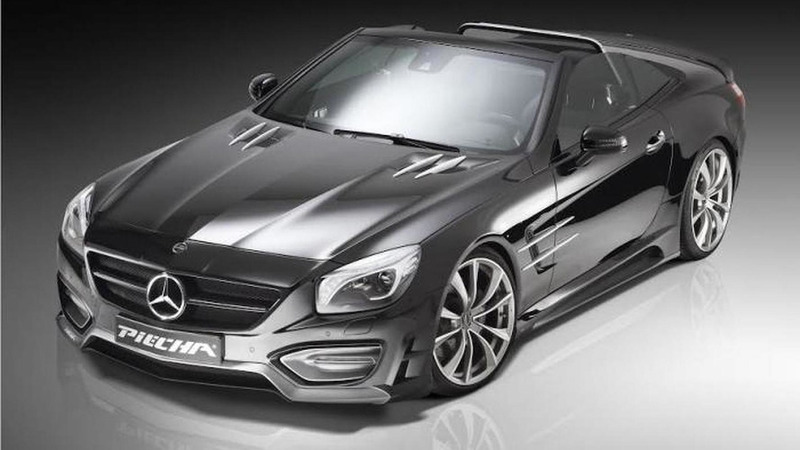 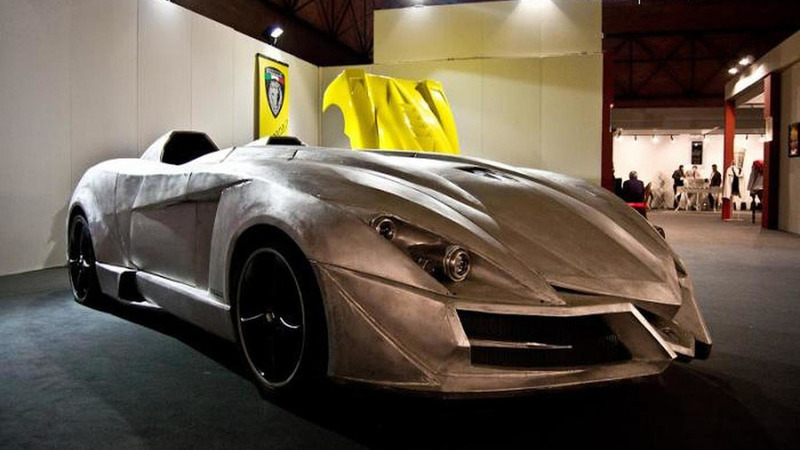 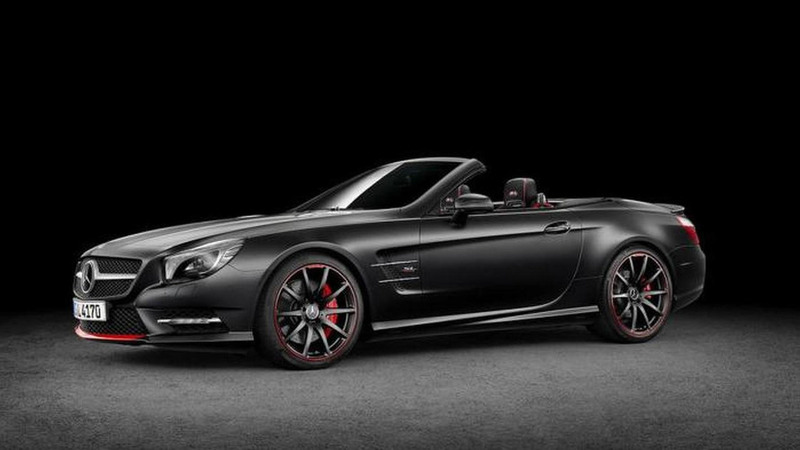 JMS and PIECHA Design have teamed up to create the Mercedes SL Avalange GT-R.